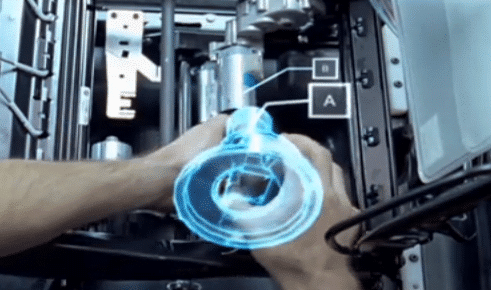 How can Augmented Reality in Maintenance help the shop floor and maintenance? Field workers or technicians who perform routine technical tasks can be supported through RA to perform their tasks more quickly, efficiently, and assertively. When a worker is totally focused on his task and his hands are busy and dirty with the work environment, will he be happy to log in to a mobile device? Obviously not! But surely he would be willing to wear RA glasses. This device allows easy access to information about the environment where it is, with the push of a button. That is the advantage of augmented reality! It’s a great idea that can be implemented simply. A technician is working on a work order to repair equipment that is part of a complex system. 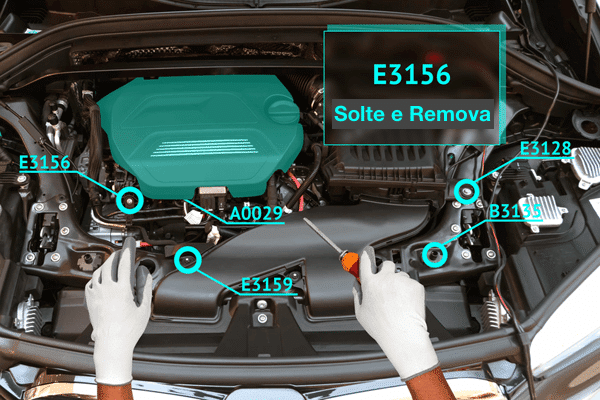 During maintenance, it identifies parts that need to be replaced. The required parts were not part of the initial order for the service order. Technicians are focused on solving problems rather than finding parts in warehouses. The technician would need to go to your system and based on the part code (if he remembers …) find and order the item. He could trigger a trainee to find the parts and check their availability, which is time consuming. 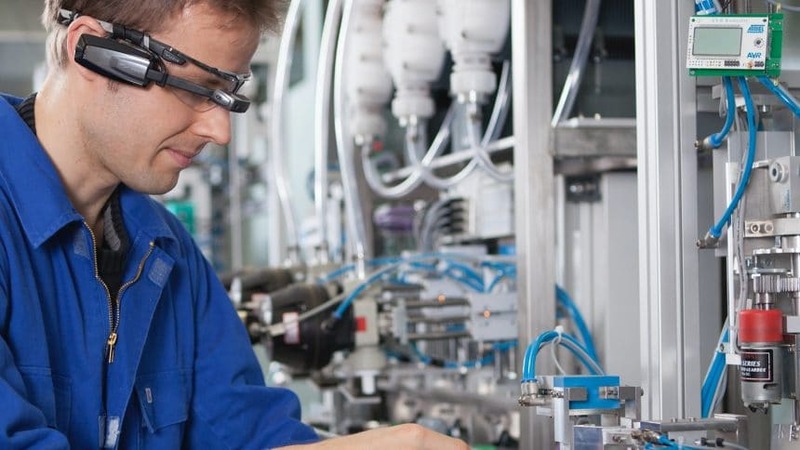 However the technician could with a few clicks on the Augmented Reality goggles see the image of the piece about the operation he performs. Just pointing the glasses at the work area. The system would show the parts that are available in the warehouse. He could also see a step-by-step guide how to perform the replace operation, according to the work instructions. Contact us and request a brief presentation of our solutions to our engineers.